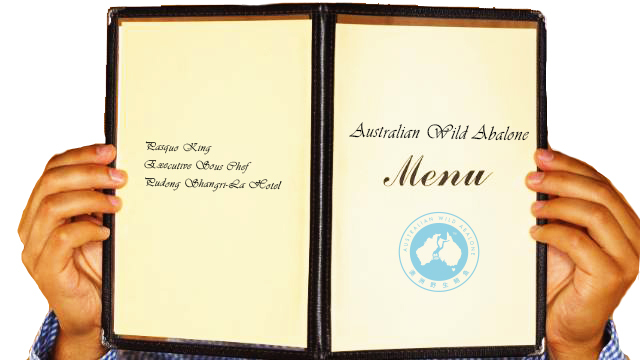 It gives me great pleasure to announce the first Australian Wild Abalone™ Program Event for 2014! 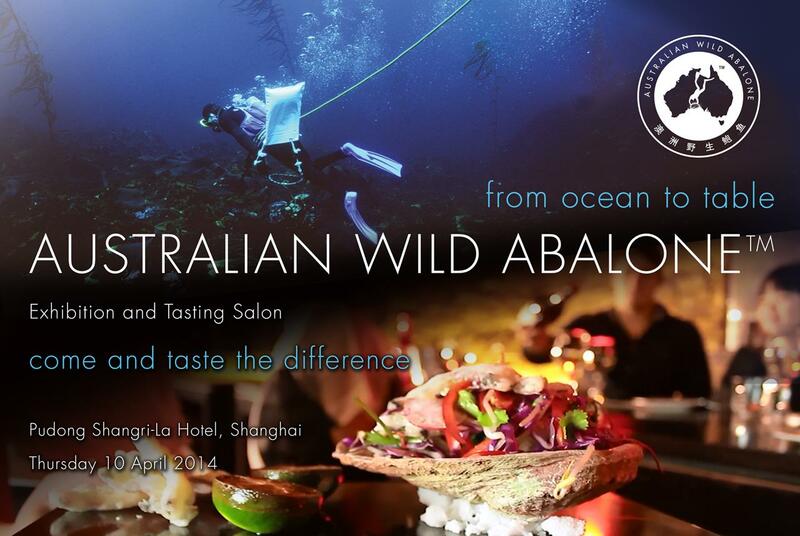 As part of the Australian Wild Abalone™ Supplier Education Program, an exclusive VIP invite only event will be held at the Pudong Shangri-La Hotel on 10 April 2014. The event aims to showcase Australian Wild Abalone™ and the features that make it so desirable! This event follows on from a similar event held in Hong Kong in November 2013 which was a huge success in attracting important customers and media. The exporters involved have reported increased enquiries as a result of the Hong Kong event! We intend to make the Shanghai event just as exciting! Our guests will be key Food and Beverage Managers, purchasers and media from Shanghai and other cities in mainland China. They will have the opportunity to meet some of the top Australian exporters of wild abalone and see their range of products, meet our brave divers, and the many people involved in getting the product to them, their customers and consumers. A menu has been especially designed for the event by the Executive Sous Chef at the Pudong Shangri-La. After learning about the AWA™ story as well as our food safety, environmental and sustainability credentials, guests will be invited to the Tasting Salon to watch the preparation and cooking of Australian Wild Abalone™. Guests will also taste this unique product, harvested from the pristine Australian ocean, and learn about the perfect Australian wine to match. The event should open up research opportunities for ongoing supply chain communication program of events for the next three years which will tie in with Abalone industry events and special hotel/restaurant promotions. Our event is an invitation only event as part of the government lead Australia Week in China (AWIC) program. To view the full program please visit the Austrade website. Please contact us for further information about the Australian Wild Abalone™ event and our plans for the rest of this year. 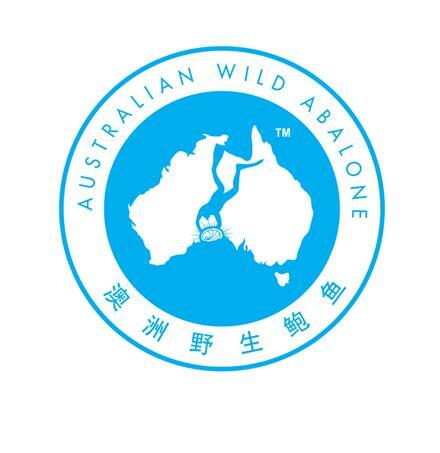 Based on extensive market research in China Abalone Council Australia Ltd (ACA) and the Abalone Association of Australasia Inc. (AAA) have developed the Australian Wild Abalone™ (AWA) certification mark and market education program. It is supported with funding by the Australian Seafood Cooperative Research Centre (SCRC) and the Australian Fisheries Research and Development Corporation (FRDC). The aim of the AWA ™ Certification Mark and Market Education Program is to differentiate and create preference for Australian wild harvested Abalone. This is particularly important in an increasingly crowded and competitive international market place. Facing increasing competition and driven by declining returns, the AWA ™ program is focused on the opportunities presented by the economic, political and social changes in China while building on the unique positioning of Abalone in traditional Chinese cuisine. The AWA™ team are working on helping the entire supply chain to build confidence with the Australian Wild Abalone™ product, so they feel secure that they are purchasing a premium quality product - a product harvested sustainably by experienced divers from the cool clean waters of southern Australia, processed and packaged according to the most stringent Quality Assurance and Food Safety Guidelines. The AWA™ Supply Chain Education Program started in China and Hong Kong with a series of educational seminars. In June, September and November 2013, the project team visited Beijing, Shanghai, Shenzhen and Hong Kong and are now heading to Shanghai again next month to brief Australian Wild Abalone importers and their customers about the AWA™ program and how participating in the AWA™ initiative can help their businesses and clients. The education program together with customer focussed promotional activities are aimed at getting a better return to everyone involved in the Australian wild caught Abalone industry. 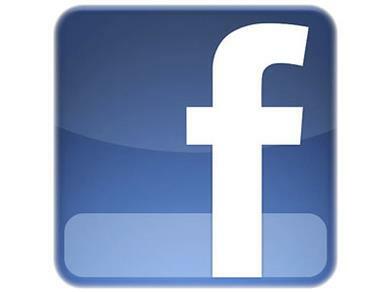 Liking the Australian Wild Abalone™ Facebook Page!